I am having trouble identifying this species of Girdled Lizard I photographed on a recent trip into Mozambique. It was found about 30km south of Inhambane, almost on the beach. Initially I was certain it was Cordylus tropidosternum jonesi, a subspecies of the Tropical Girdled Lizard, but my (admittedly very dated) literature on lizards suggests it would have to be more than a couple 100 kms out of its range. The same refrence has not a single Cordylus species found anywhere close. I am sure the Lizard guys will be able to provide the answer but I am officially stumped and certainly very curious. "When dealing with people, let us remember we are not dealing with creatures of logic. Whatever species it is, it is adorable! I think you are right. This must be a supspeces of tropidorstenum. He looks nearly the same es my trpidosternums. Only difference is the stripe on the side. Hope you understand my english. I agree with C. jonesi. The number of transverse rows of scales is correct (22-27, yours appears to have 25) and from the second picture the nasals are clearly in contact, which distinguishes this species from others that occur in proximity to the locality. 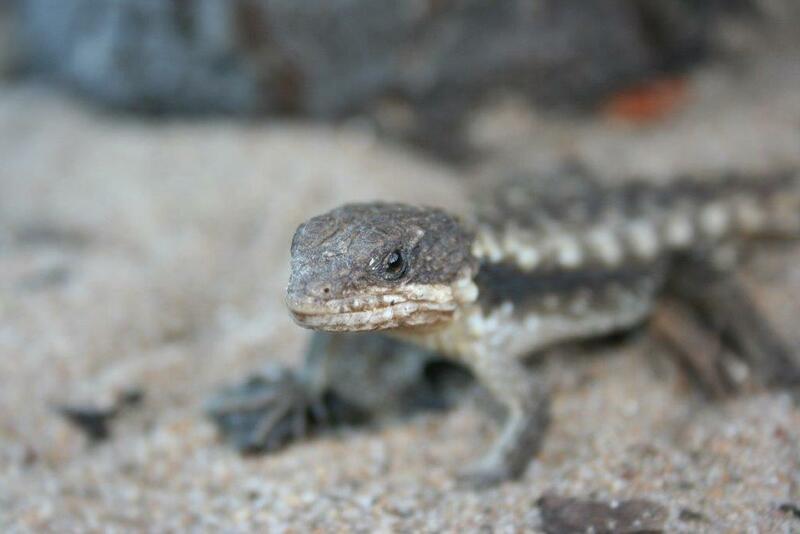 They have been elevated to full species status and is one of the few girdled Lizards which have remained in the Cordylus genus after the revision. 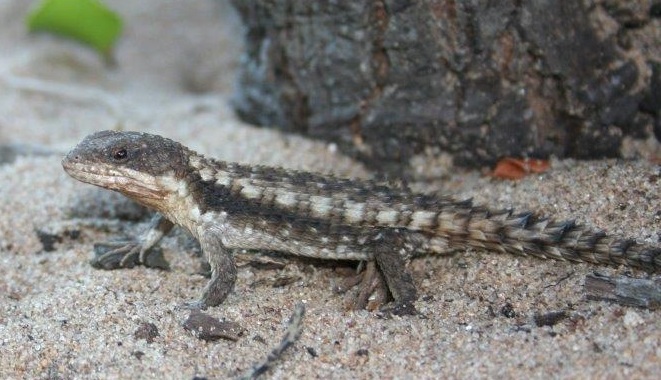 Thanks Wes - Fairly confident now that the animal is in fact C.jonsei, but that would mean this Lizard was photographed nearly 300kms from the most eastern point of its documented range. any thoughts? The area I found it was in my opinion far to remote for it to be a single misplaced individual.